Developer Jagex announced mobile versions of 'RuneScape' and 'Old School RuneScape' today. If you're an avid player of MMORPG RuneScape, then you should be paying attention to publisher Jagex's announcement today. The UK-based game developer revealed that RuneScape and Old School RuneScape will be coming to both mobile and tablet devices. The games will feature fully interoperable play between PC and mobile devices; you can start your game on your computer and pick up seamlessly on your phone or tablet when you have to step away from your desk. Or you can play entirely on your mobile device; if you previously had a saved PC game, but now prefer mobile, you can pick up that computer game and play entirely on your tablet or phone going forward. 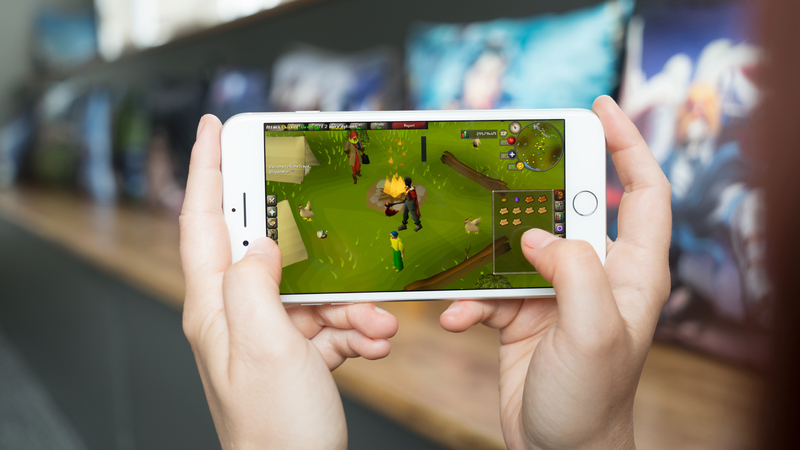 Jagex' Chief Operating Officer Phil Mansell says, "We believe in taking our games to wherever our players want them; recent player surveys showed an overwhelming 90% of active players and 64% of former players telling us of their very high intent to play on mobile." That's a high volume of players, especially considering that the ability to play on a phone or tablet might draw former players back to RuneScape. It's nice to see game developers listening to their audiences and adding features that players will really use.